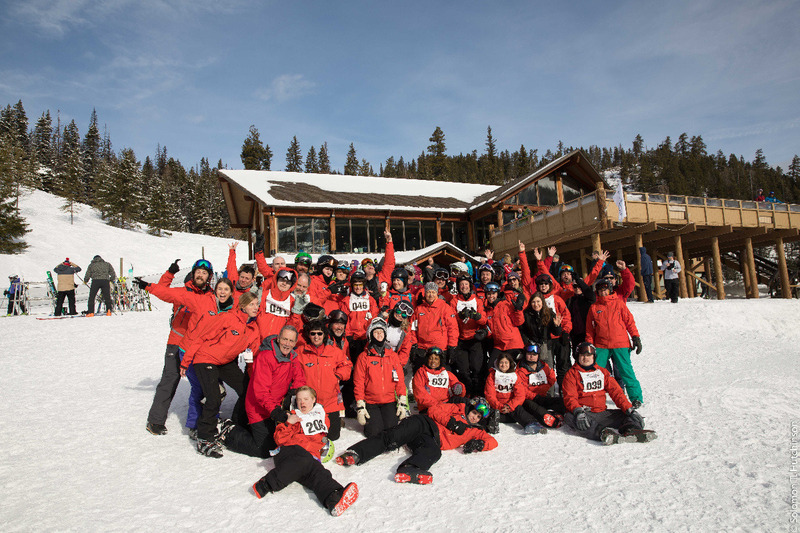 The Cascade Ridge Racers Special Olympics Alpine Ski School has been able to make a direct and tangible positive impact on so many in our community with developmental and physical challenges. 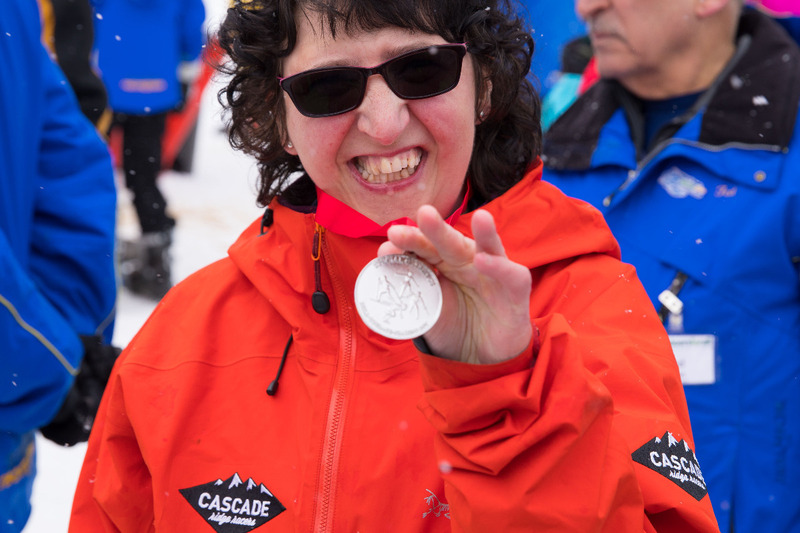 Cascade Ridge Racers and our parent organization Life Enrichment Foundation provide scholarships, program endowments, equipment upgrades and program startup funds in an effort to get those in the developmentally delayed community involved, motivated and engaged throughout the year. In this way, we have been particularly successful in building their self-esteem and focus, helping them succeed in today's modern world. This year our program is facing a new and staunch challenge. For over 20 years, the Cascade Ridge Racers has benefited from donated transportation to/from Winter Games in Wenatchee, Washington. Unfortunately, that funding and support has been pulled from one of our primary ongoing donors. This issue, coupled with continued increases in operating costs, have forced us to reach out in this time of need. We do not have the resources to absorb this cost increase. We are reaching out to you today in an effort to fund raise and attempt to cover our expected annual costs related to all programs that we support and this challenging new additional expense. Please know that we do not receive any funding from Special Olympics directly. Contrary to common belief, Special Olympics does not funnel funding to local programs. We are reaching out in this time of need to ask for any help you might be able to lend to our program. Any level of giving will help keep this valuable program and those in our community engaged and supported in these difficult times. Please bear in mind that through our parent organization ( www.lifeenrichmentfoundation.org) we are a 501 (c)(3) non-profit organization and your entire donation is tax deductible. In addition, we are a volunteer-staffed organization and over 97% of funds donated go directly to individuals and programs that need our help the most. Any help at all would mean a tremendous amount to those individuals and programs in our community that we support. Additionally, we would ask that you please forward this email on to anyone you feel might be interested in contributing. Thank you so much for your thoughts and potential donations. THANK YOU so much for our early gofundme donors! We're over 10% towards our funding goals. Interested in helping us fund this important community, but looking for more information/details??? - please don't hesitate to reach out to me directly. I'm happy to provide additional information or meet with you to articulate the importance of our approach and strategy!